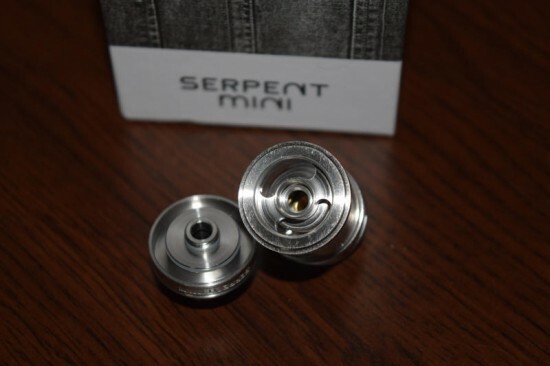 The Serpent Mini is a 22mm single-coil RTA made by a Chinese company called Wotofo. It’s very small compared other RTAs I’ve tested in the past, and having gotten used to dual-coil setups, I really wasn’t expecting very much from the Serpent Mini. But let me tell you, this little guy will surprise you. 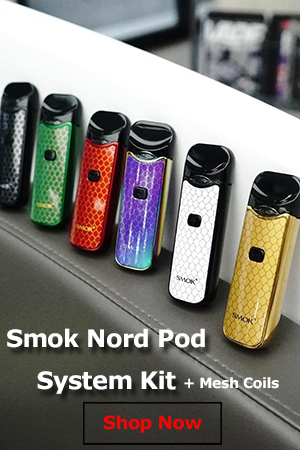 Not only is it very slick and easy to fit on a small single 18650 battery device, it also puts out lots of warm, satisfying vapor and amazing flavor. Wotofo has been in the vaping business for a while and is responsible for popular products like the Troll RDA and Conqueror postless deck RTA, so it’s pretty clear that they know how to make cool vaping gear. But apart from their extensive range of coil wires, which I’ve been using for about six months, I didn’t have any experience with Wotofo. 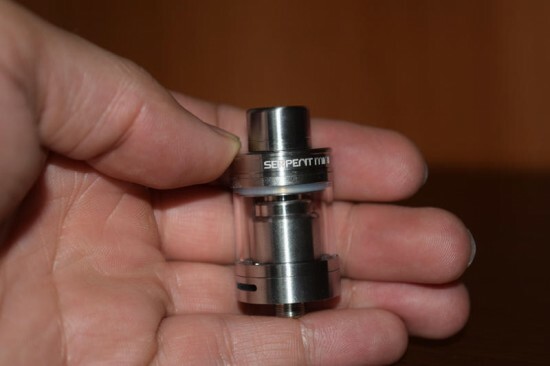 So when the guys at Source More got in touch with me about doing a review of the Serpent Mini RTA, I was a bit reluctant to accept simply because I had a lot of other stuff to test and didn’t really know if it was worth my time. In the end, I said yes, and I don’t regret it for a second. As I’m about to explain below, this thing is just fantastic! Let’s start with the packaging. 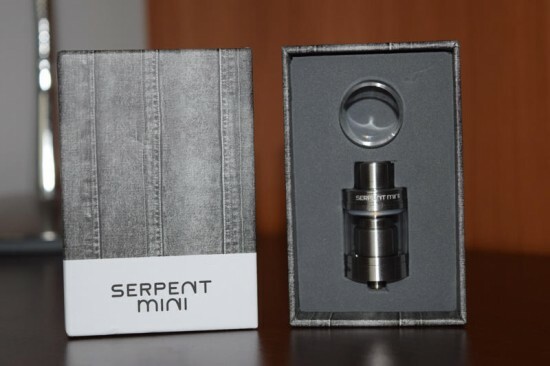 The Wotofo Serpent Mini comes in a small cardboard box with a strange grey denim motif to it. I say”strange” simply because I don’t get the connection between denim and vaping, but I guess they just thought it would look cool. 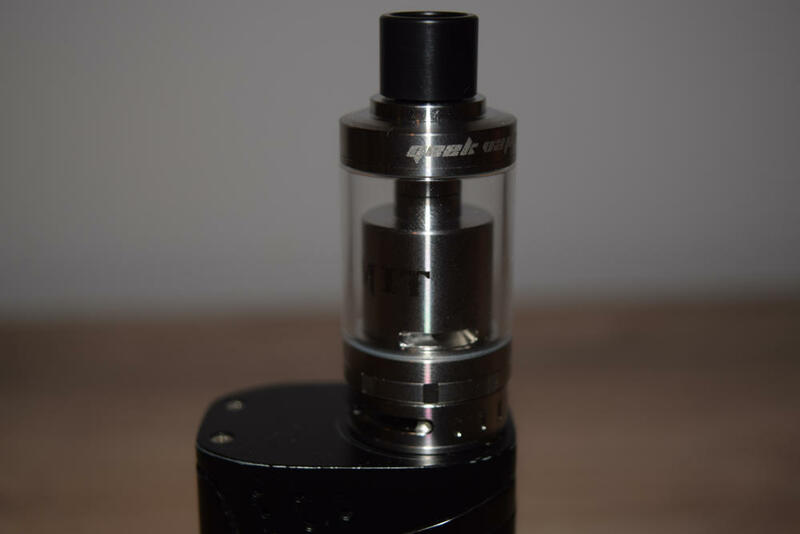 Anyway, inside the box you’ll find the small 22 mm RTA along with a spare glass tube. As someone who has accidentally cracked tank tubes in the past, it’s a nice accessory to have. Underneath the tank holder, you also have three sealed plastic bags containing various goodies – an Allen key, spare O-ring and post screws, a few pre-made twisted wire coils and a sheet of organic cotton for your wick. That’s basically all you need to set up the Serpent Mini. I was really glad to find a nice user manual, as well, which relies on pictures to show you exactly how to install your coil and wick it too. 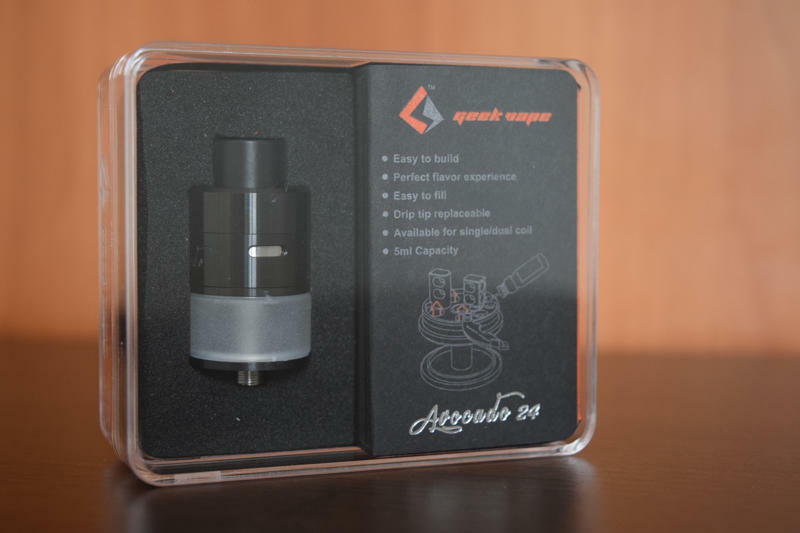 That’s something more complicated RTAs like the Geek Vape Griffin 25, for example, don’t have, but desperately need. 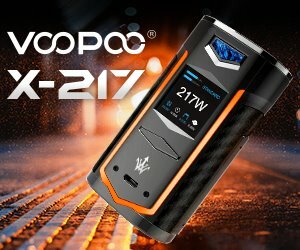 So, well done, Wotofo! 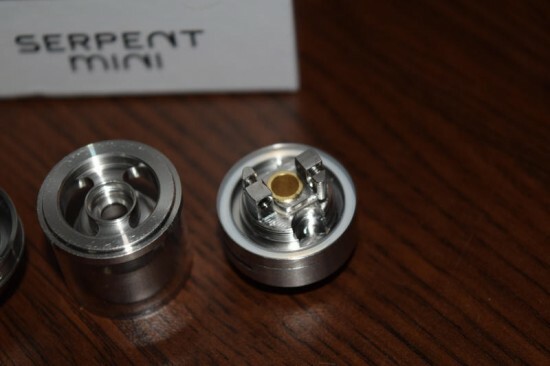 The Serpent Mini has a very simple yet efficient design. 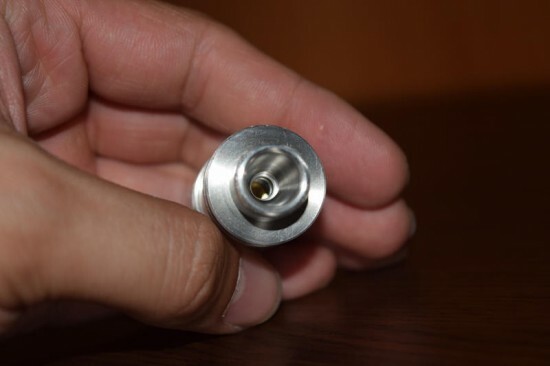 Starting from the top, we have a wide stainless steel drip tip that connects to the detachable top cap. Unscrew that to reveal two fairly large filling holes that can accommodate both small needle bottles and bulkier glass droppers. The short chimney and build deck cover are fused into a single piece that screws on to the base of the tank. Finally, we have a dual-slot airflow system and a 510 connection with a protruding gold-plated pin. You may have notice that the Serpent Mini is missing advanced features like juice flow control and drip tip airflow, but that’s understandable, considering its reduced size. Plus, I think keeping it simple was the right way to go, as it makes it less intimidating for beginners and intermediate users. Unlike similar size RTAs like The UD Goblin v2, the Serpent Mini has a single-coil building deck, which means you can only fit one coil on there. 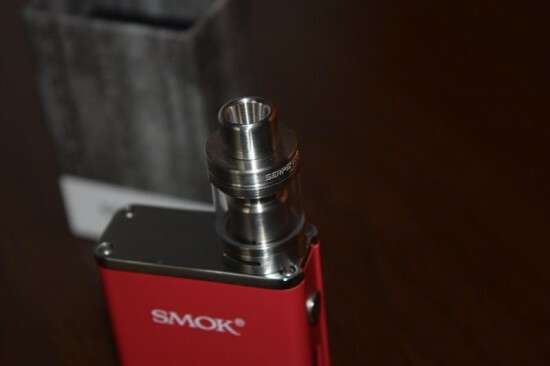 The Goblin has a dual-coil system, but you can only run it in dual-coil mode and the coils have to be very tiny to actually fit in the small space. So I personally prefer the Wotofo RTA, simply because while it may only have room for one coil, it can be whatever kind of coil you like. Right now, I’m running it with a large diameter 0.35Ω quad-twisted wire coil and it is performing like a champ. But you can go with simple gauge wire, Clapton wire, and even Alien wire, although I have yet to try that last one myself. The point is, you have a lot of options, and that’s always a plus in my book. Setting up the Wotofo Serpent Mini RTA is very simple, at least in theory. If you’re going to bypass making your own coil and stick with the one provided in the box, all you have to do is position one of them on top of the large airflow hole right between the two posts, tighten the leads into the posts using the Allen key and just snap off the excess wire. Sounds easy enough, but I for one had a lot of trouble with that last step. If even a bit of wire stick out beyond the posts, you’re going to have some serious trouble screwing on the chimney and glass tank, and even if you manage to forcefully do it, there’s a chance that excess wire will touch the metal cover and cause a short. You don’t want that, especially if you plan on using the Serpent Mini on a mechanical mod, which I personally don’t recommend. In order to get it working properly, I actually had to use a file to get rid of the protruding wire, but I’m pretty sure there’s an easier way to do it. I just don’t have have enough experience mounting coils on such small decks, is all. Another thing you have to be careful about when installing your coil on the Serpent Mini deck is making sure the coil doesn’t touch the metallic edges of the airflow hole underneath. That’s also going to cause a short, so make sure sure there is some space between them before moving on to the wicking part. You don’t want to be using too long a cotton strip, so the juice can properly saturate it when chain vaping. The wicking slots on the Serpent Mini deck have two ledges, one wider than the other. I just make sure that the cotton reaches all the way to the bottom of the narrower edge on both sides and then add a few drops of e-liquid to the cotton to make it easier to set in place before screwing on the chimney. That’s about all there is to it. Just screw the RTA on a vaporizer and you’re good to go. 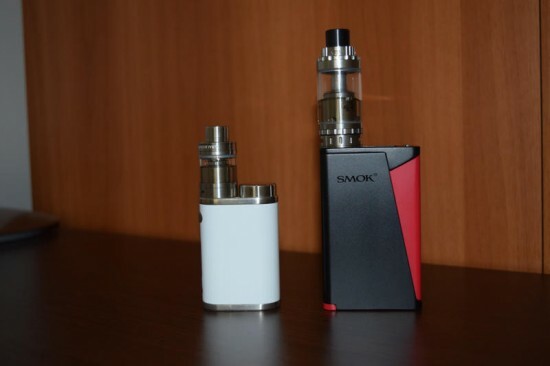 So, the Wotofo Serpent Mini is very small – even smaller that some RDAs – portable, simple to build on, but does if perform well? The answer is a definite “YES”. I really can’t put into words how impressed I am with this little guy, but I’m going to try. First of all, the thing that matter most to me when it comes to an RTA – no dry hits. I’ve never once had a dry hit, and I’ve been using the Serpent Mini for over a week now. I just saturated the cotton when I wicked the coils and it’s been soaking up juice perfectly ever since. Even when I’m chain vaping, I don’t get any burnt taste at all. Also, no gurgling or leaks to report, either, which is very rare, at least in my experience with tanks. 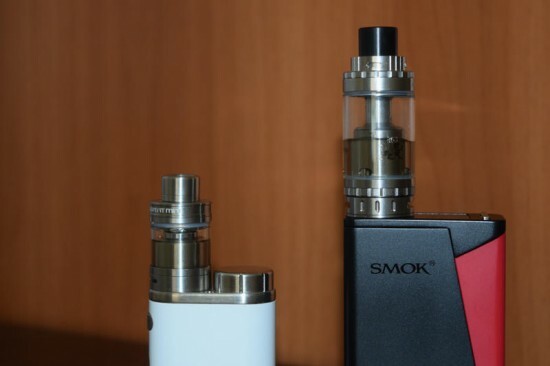 Almost all the tanks I’ve used so far – with the exception of the Joyetech Cubis – have a leaked a bit or at least spat hot droplets of hot juice through the airflow slots, at one point. Not the Serpent Mini, this thing is bone dry and I have a feeling it’s going to stay that way, which is amazing. Also, even without juice flow control, I get no gurgling. The amount of vapor this thing puts out is insane, and while that also has to do with the low resistance coil I’m suing and the high VG juice, the design of the Serpent Mini also plays a big part. On the down side, it is a thirsty little thing. With a capacity of only 2.5ml of juice, I often find myself having to refill it every hour or so, but the dense clouds of warm, satisfying vapor I get with every draw make the extra effort totally worth it. But it was the intense flavor I got from the Serpent Mini that really blew me away. 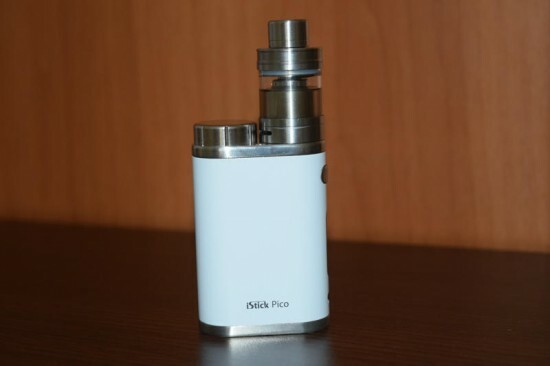 Flavor has always been the Achile’s heel of RTAs, but this tiny tank is on another level. With most modern tanks, you usually get a compromise between vapor production and flavor, but Wotofo has found a way to give you the best of both worlds. The taste of the juice is not muted at all, and it all has to do with the reduced size of the Serpent Mini. Because the chimney is so short, the vapor has to travel a very short distance from the coil to your mouth, allowing it to retain its full flavor. This thing is proof that good things come in small packages. 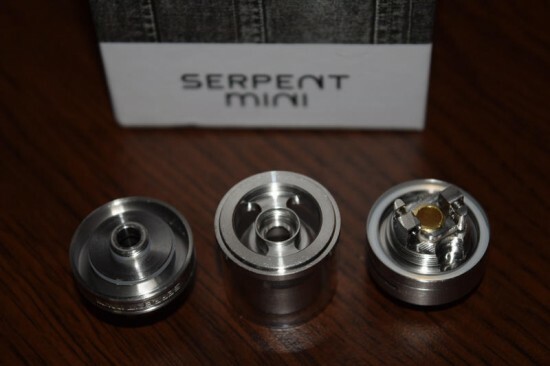 So, is the Serpent Mini perfect? No, obviously not. 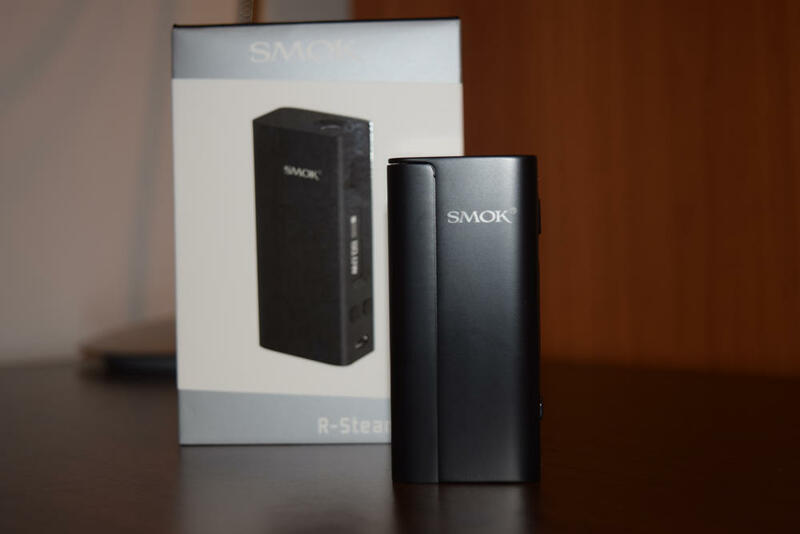 Its low juice capacity is bound to annoy some vapers, and that short distance between the coil and your mouth does cause a spit-back problem, at least the first few draws you take, until the cotton is perfectly saturated and the coil broken in. However, for me, this was a temporary issue. It only happened a couple of times in the beginning, but it’s been smooth sailing ever since. Getting hot juice in my mouth was pretty nasty, though, I won’t lie about that. Still, with its few shortcomings, the Wotofo Serpent Mini is an amazing RTA that I wholeheartedly recommend. And for the cherry on the cake – it will only set you $30. Talk about value for money!